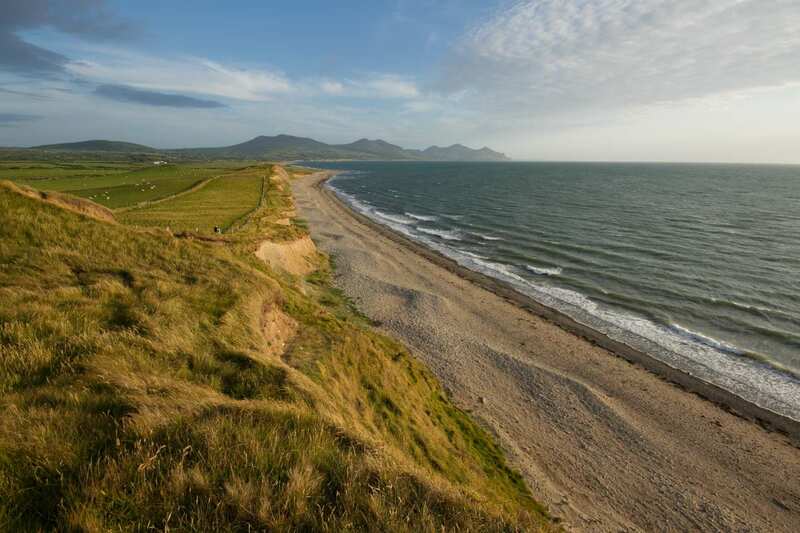 Experience the Llŷn Coastal Path at your own pace on a full-route self-guided walking holiday. Accommodation, luggage transfer and custom holiday pack included. 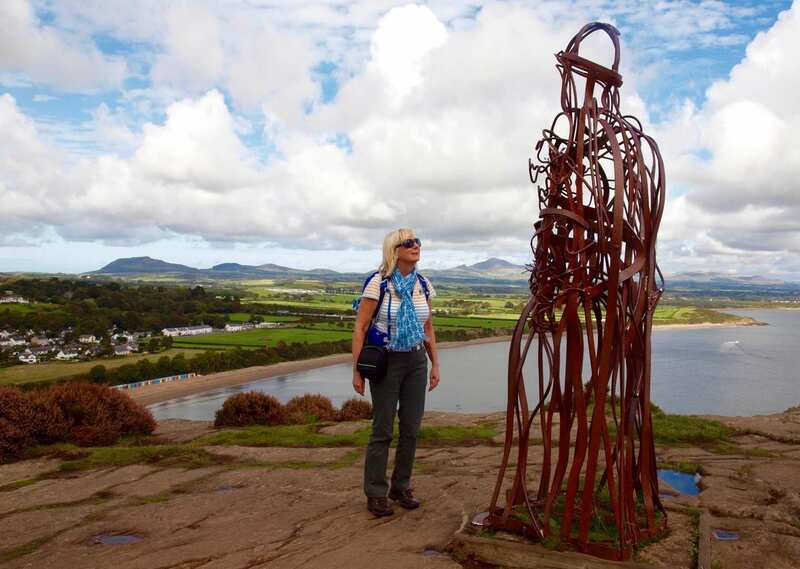 Follow the Wales Coast Path around the beautiful Llyn Peninsula, from Bangor to Porthmadog. 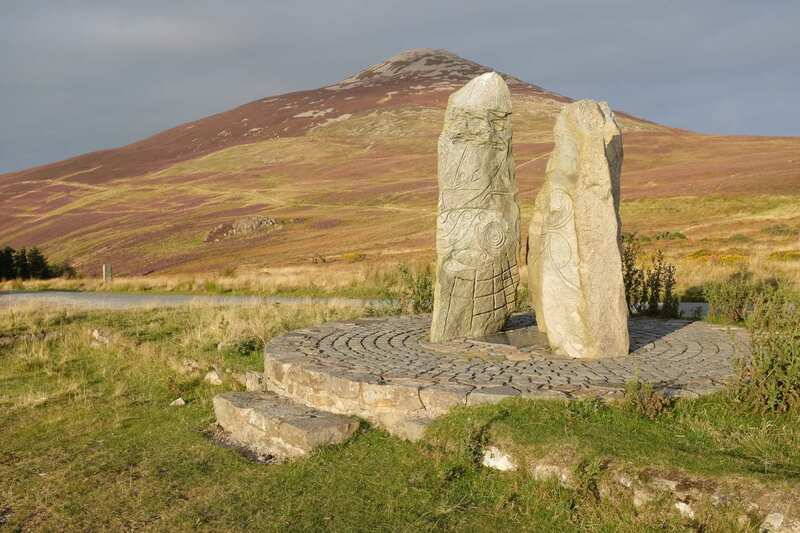 The full Llyn Coast Path walking holiday journeys 111 miles around the spectacular Llyn Peninsula from Bangor to Porthmadog. 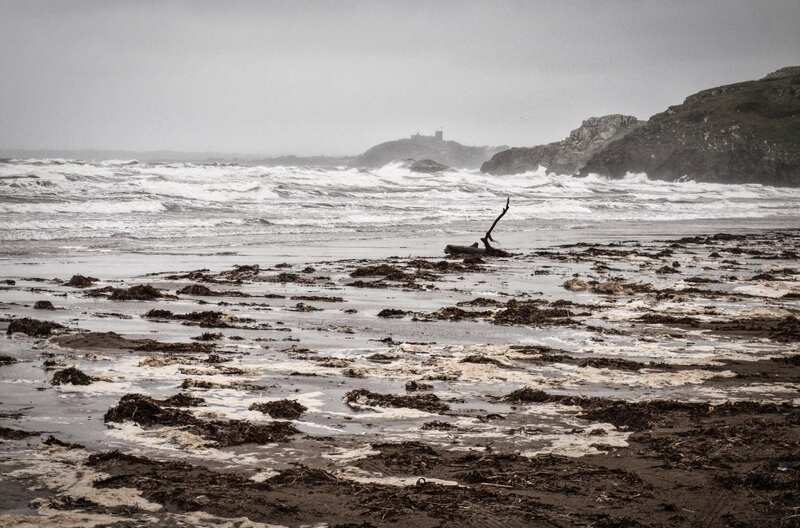 The trail follows in the footsteps of ancient pilgrims on the trek out to Bardsey Island as it skirts around the shoreline of the peninsula on winding trails through wild and remote scenery. 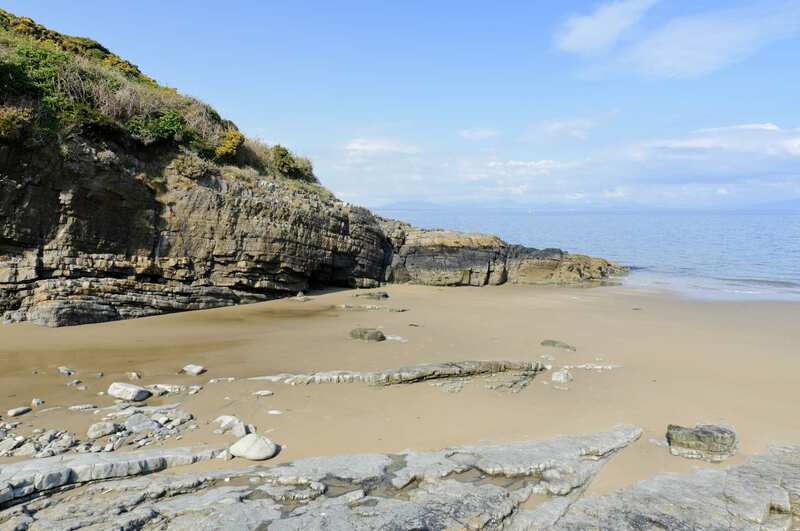 This quiet corner of Wales features ancient woodlands, rugged clifftops and sandy beaches, as well as several intriguing historic sites and plenty of wonderful towns and villages, all surrounded by fantastic views, making this section of the Wales Coast Path a truly memorable walking adventure. Visiting proud Caernarfon Castle and its more battle-worn counterpart, Criccieth Castle. Walking into the lime-washed fishing village of Aberdaron, where pilgrims once rested before crossing the treacherous waters of the Bardse Sound to the Isle of 20,000 Saints. Seeking out St Mary’s Well, which is covered twice daily by the sea but emerges, brimming with crystal clear water, from the ebbing tide. 10 nights accommodation in en-suite rooms (where available) in selected B&B’s, hotels, inns and guesthouses along the trail, or a short distance away via taxi provided at our expense. Consider booking an extra night in Caernarfon if you wish to explore the town and its formidable late 13th - century castle that was built to pacify the Welsh. 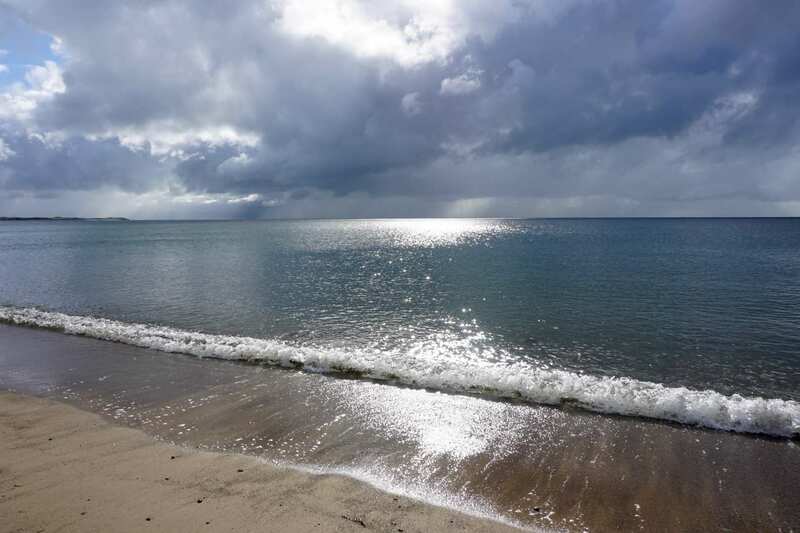 Nefyn is a good choice if you want to enjoy some of wonderful beaches that this delightful corner of Wales is famous for. 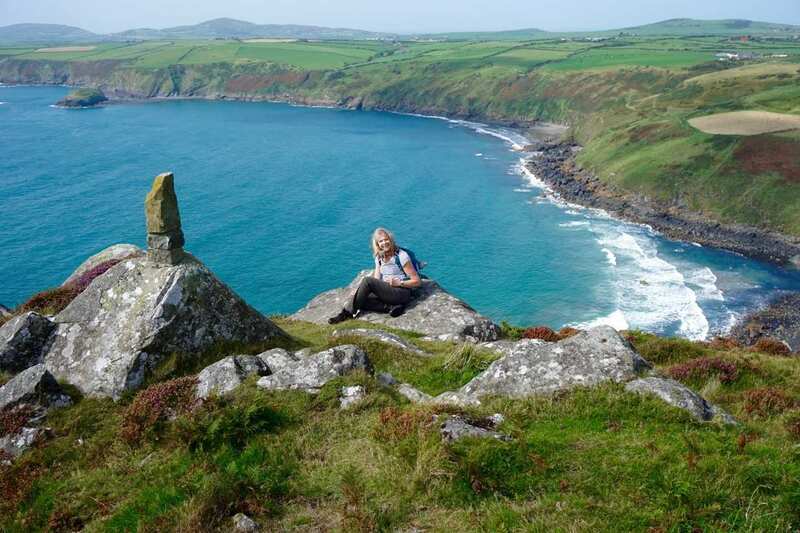 If you want to visit the 'Isle of 20,000 Saints', book an extra night in the lovely little village of Aberdaron. By Air - The most convenient major city and international airports are Liverpool John Lennon and Manchester. 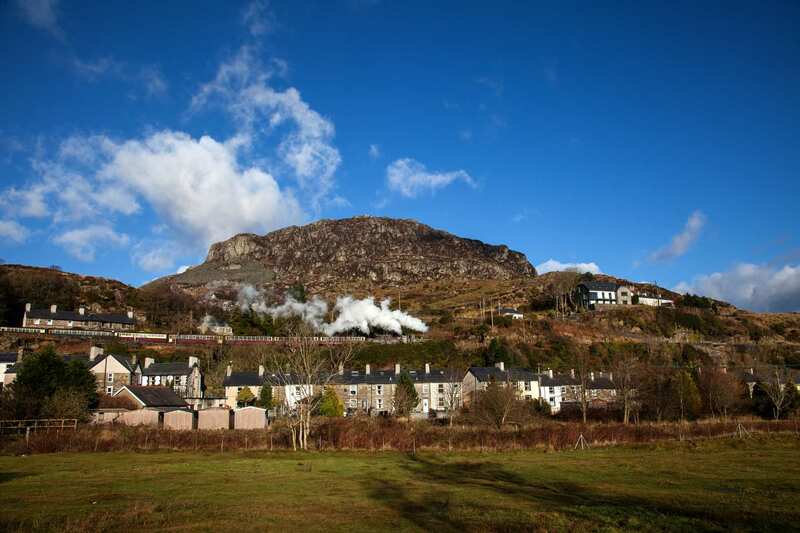 By Rail - There is a station at the start of the trail (Bangor) and also at the end of the trail (Porthmadog). By Bus - Various bus services run to Bangor and from Porthmadog. Return To The Start - The easiest way to return to the start of the trail, is to take the bus from Porthmadog to Bangor.